Fish for your Pond and Lake Stocking Needs! Freshwater Fish Company has fish for your pond and lake stocking needs! 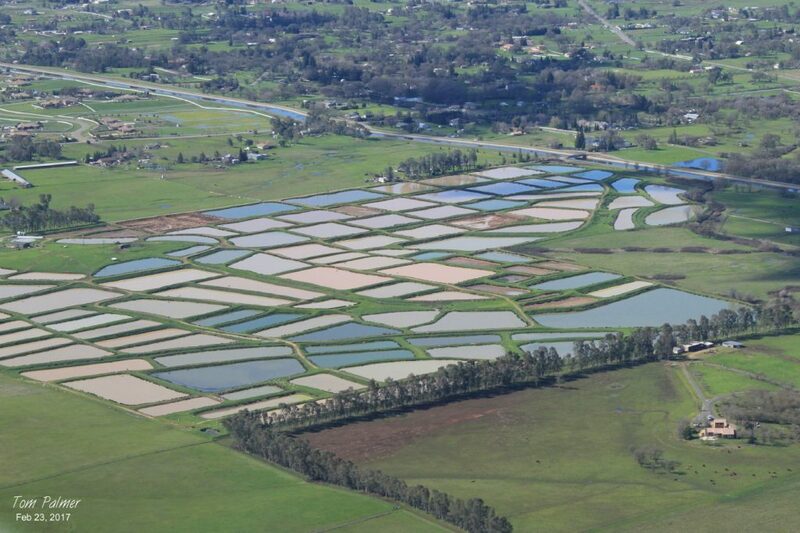 Our fish farm is located in the Central Valley of California and we provide services including stocking ponds, lakes and reservoirs throughout most of the state. Fish we Raise for our Customers! 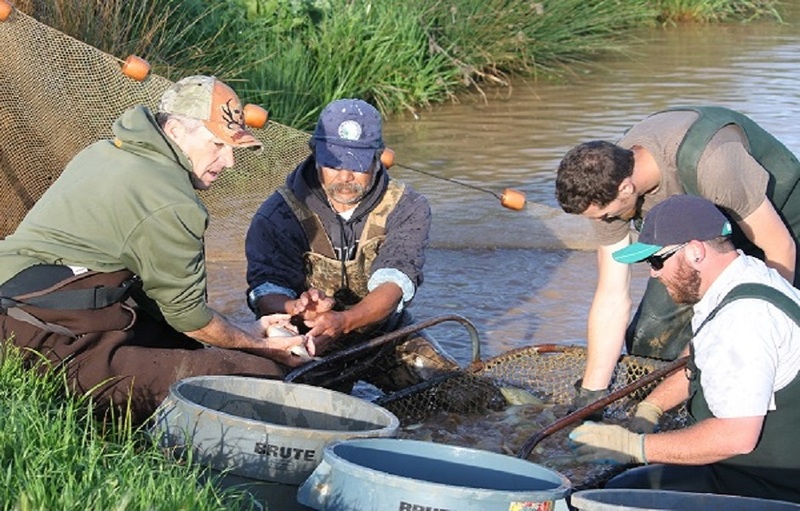 Freshwater Fish Company has 180 acres of rearing facilities. 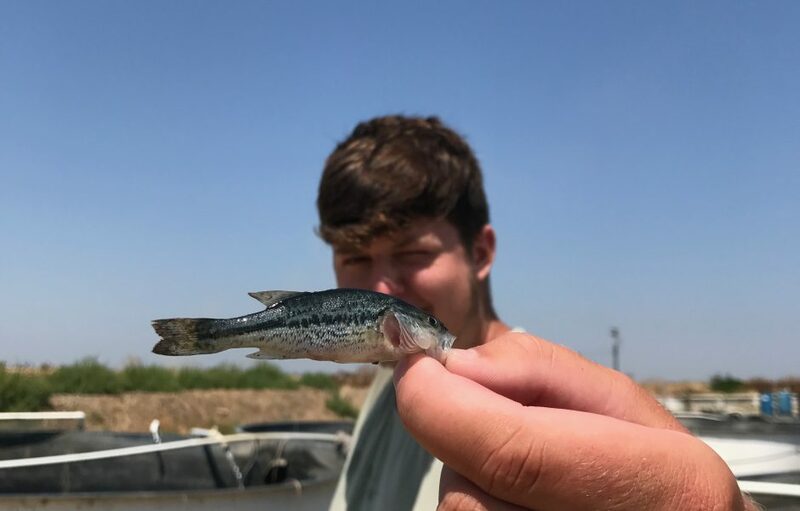 We raise a variety of fish including Largemouth bass, channel catfish, hybrid carp, bluegill, redeared sunfish, and mosquitofish. Most of these species are ideal for pond and lake stocking projects. Check out our Pond and Lake Stocking page for more information. 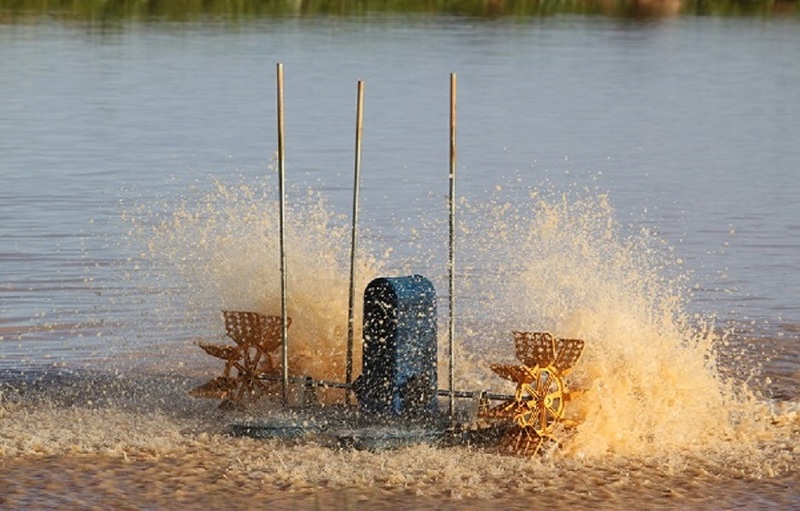 Freshwater Fish Company can help you navigate your way through your pond stocking and lake stocking projects in California. We are available to chat via email or phone as well as conduct on-site evaluations (fee) of your new or existing water bodies. We can recommend fish stocking densities, fish food products, water quality products, aeration systems, and more! We can also assist you in the restoration of your pond and lake to ensure healthy fish populations. 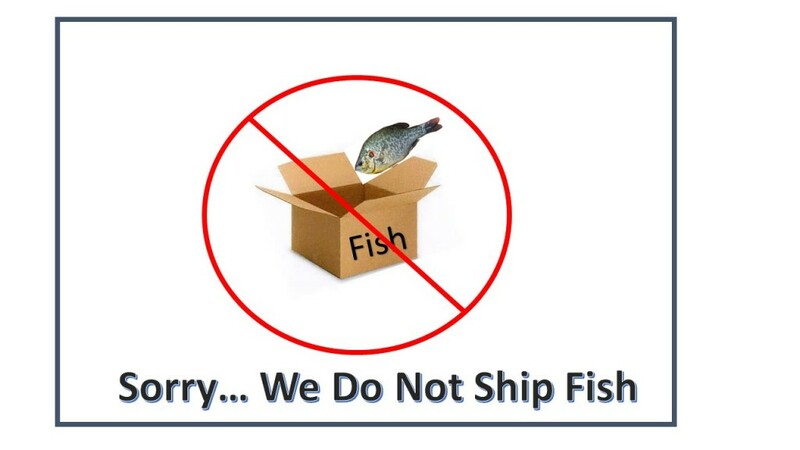 We will always be available after you obtain your fish from us to answer any questions and problem-solve any issues! Just ask! Why Choose Freshwater Fish Company? 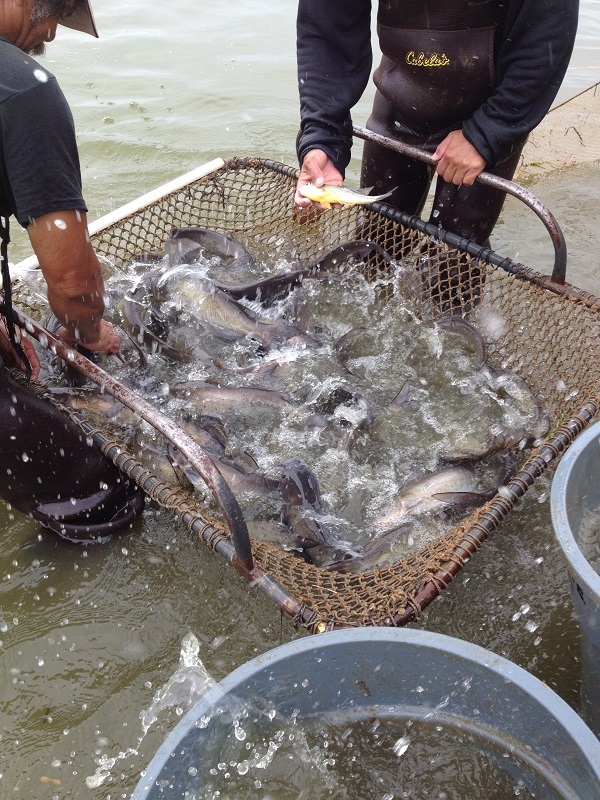 It is the goal of Freshwater Fish Company to provide the healthiest and strongest fish available for our clients. 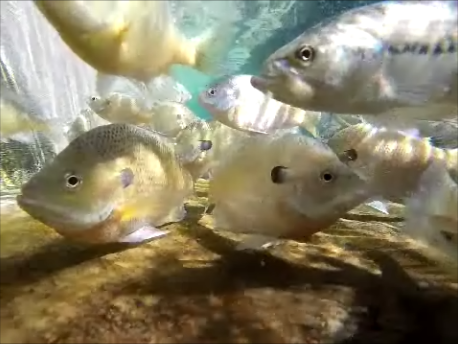 These fish are fed the highest quality food available and are closely monitored by trained staff who live on the farms. 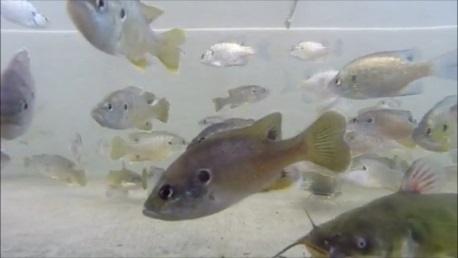 Our fish do not grow in crowded conditions – they are given the space in our ponds to grow naturally. It is not our policy to use antibiotics, hormones or pesticides on our farms. With over 30 years of experience in the fish business you can be assured that Freshwater Fish Company will provide you with informed and expert information to use on your project. Your prices are very reasonable. I wish you success. 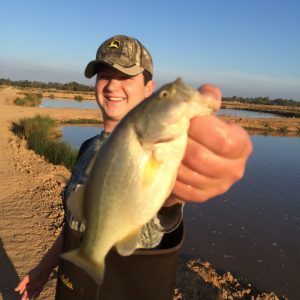 – Bob C.
Thanks to Freshwater Fish Company’s help in turning my bass pond into a more productive and fun place to fish… – Kyle L.
We sure like using you for stocking our lake each year. And you respond to our emails very quickly! – George P.